To restore peace and light to Crimson Hollow, Isabel will risk everything...including her life. Order your copy of The Rising today and immerse yourself in a world filled with magic, suspense and romance. 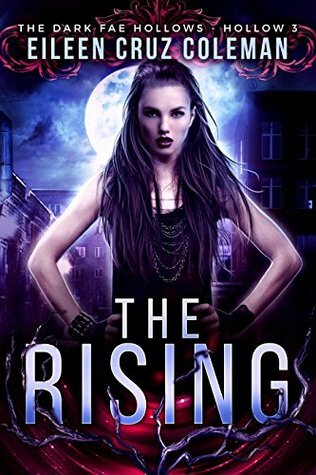 The Rising is a standalone contribution to the Charmed Legacy Dark Fae Hollows collection. Stories can be read in any order. There is a lot of action in this book that will keep the reader entertained. Where I really felt that it was lacking was in character development. For a stand alone book, I shouldn't have to read the others to get a feel about Isabel but after reading the book I don't feel as though I have more than a passing acquaintance with her. Ms, Coleman does a good job on world development however and I can easily see how this would be a series that readers would follow. The dialogue is also snappy and at times amusing. So while this was an enjoyable read, I really feel that a bit more work on the characters would make this an excellent book and would encourage me to read the rest of the books. 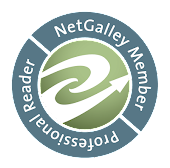 ***"I received a free copy of this book and voluntarily chose to review.